Hitomi Nagai (1954- ). Birth, 2011. 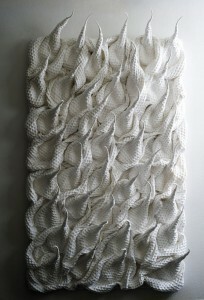 Cotton; waffle weave. 79 x 43 x 11 in. (200 x 110 x 28 cm). Photo: Mareo Suemasa. 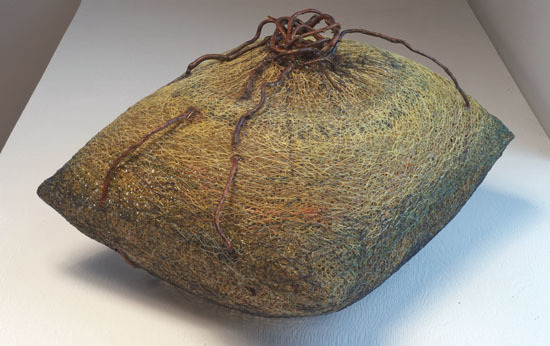 Kazuyo Onoyama, Orikata (Folded Form), 2006. KyÃ´ko Ibe, Screen from the Hogosho series, 2009. Fuminori Ono, Feel the Wind, 2010. 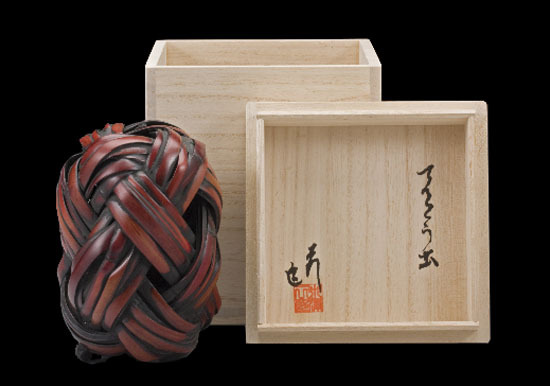 Hisako Sekijima, KÃ´zÃ´ o motsu ryÃ´ II (Volume That Has Structure II), #546, 2009. Hisako Sekijima, Renzoku suru sen (Continuous Lines), #559, 2010. Hisako Sekijima, JÃ»sanâyÃ´ no satsu (A Book with Thirteen Leaves), #553, 2009. Installation photo by Richard Goodbody. Over the next few months, we’ll be featuring Guest Posts by artist, educator, collector and friend, Carol Westfall. 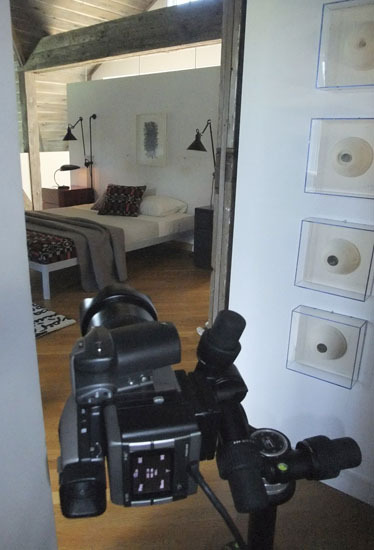 Westfall’s work has been exhibited extensively in Japan, Europe, South America and the US. 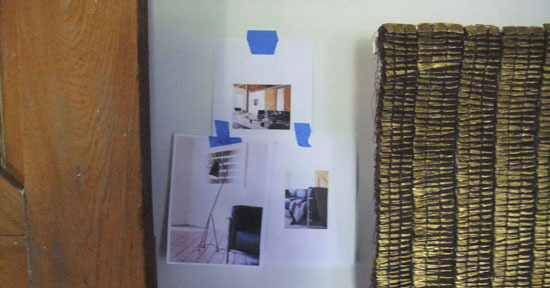 She has taught at both Columbia University’s Teacher’s College in New York City and in the Fine Arts Department at Montclair State University in New Jersey and is one of the artists included in the upcoming exhibition, Distinguished Educators, at the Crane Arts Building in Philadelphia, Pennsylvania next March. We worked with Westfall when she was at Montclair state University to produce the Art of Substance exhibition in the gallery there. 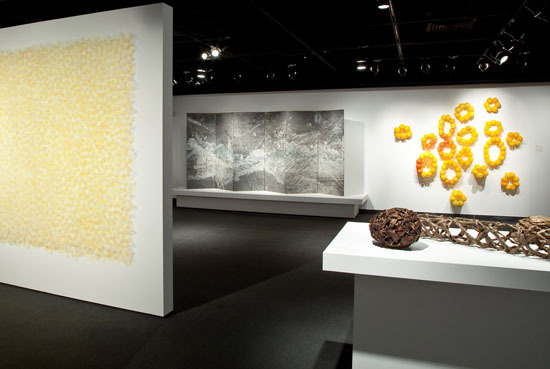 In her first post, up Monday, November 28th, she takes a comprehensive look at the Fiber Futures: Japan’s Textile Pioneers exhibition, open through December 18th, which is still being talked up in New York City (including in a segment on Sunday Arts NY on PBS, Channel 13). In December, she’ll review Crafting Modernism: Midcentury American Art and Design, at the Museum of Arts and Design, in New York through January 15th. 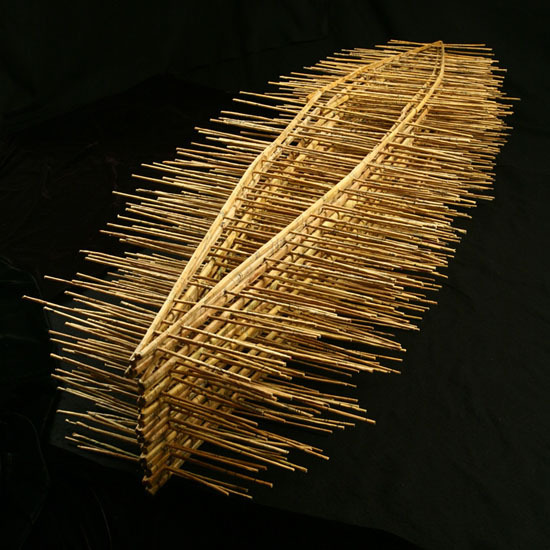 Kazuyo Onoyama, Orikata (Folded Form), 2006. Kyôko Ibe, Screen from the Hogosho series, 2009. Fuminori Ono, Feel the Wind, 2010. Hisako Sekijima, Kôzô o motsu ryô II (Volume That Has Structure II), #546, 2009. 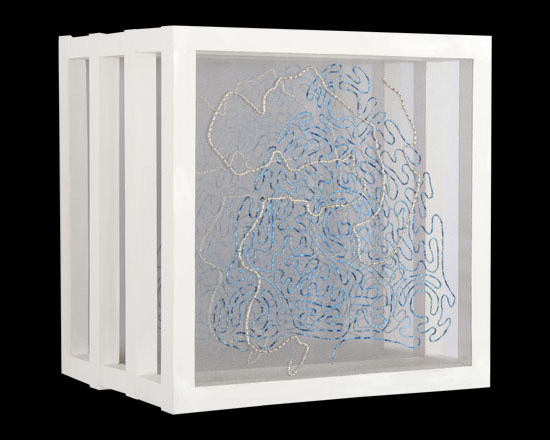 Hisako Sekijima, Renzoku suru sen (Continuous Lines), #559, 2010. Hisako Sekijima, Jûsan’yô no satsu (A Book with Thirteen Leaves), #553, 2009. Installation photo by Richard Goodbody. Our Online Gift Gallery link makes it easy to surprise the special people on your gift list — and maybe even yourself — with a memorable, one-off gift of art. 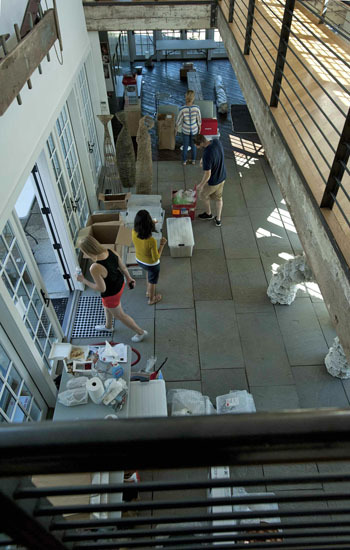 Art is often among the items people choose to forego in trying economic times. By choosing an artful gift, you can offer your family and friends something they might not be willing to buy for themselves, but something they’d love to own. You’ll have chosen a truly one-of-a-kind, individually selected gift, and that’s an art in itself. The Online Gift Gallery at browngrotta arts makes choosing art gifts simple by featuring three price tiers. In tier one are works $500 and under, which includes catalogs, books and videos starting $14, raw silk scarves made in India by Japanese artists Chiaki and Kaori Maki starting at $380, a whimsical lidded bowl made of measuring tapes by Karyl Sisson for $160 and an elegant bamboo vase, complete with presentation box, by Jiro Yonezawa for $380. In tier two are works from $501 to $1000, including delicate black baskets of waxed linen, thorns and porcupine quills by Birgit Birkkjaer of Denmark, a surprising geometric sculpture of safety pins by Tamiko Kawata, and a sculptural piece by Rebecca Medel. 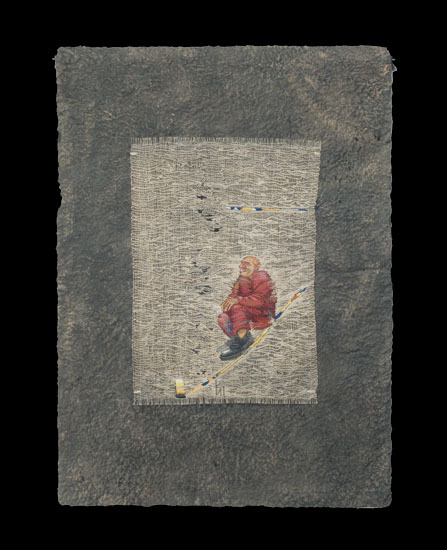 In tier three are works from $1001 to $1200, including a small embroidered drawing by Russian artist Irina Kolesnikova, an indigo banner by Hiroyuki Shindo and a wall sculpture made of newspaper and saw blades by Kate Hunt. Purchase any item from the Online Gift Gallery before December 1st and your shipping, anywhere in the US, will be free. 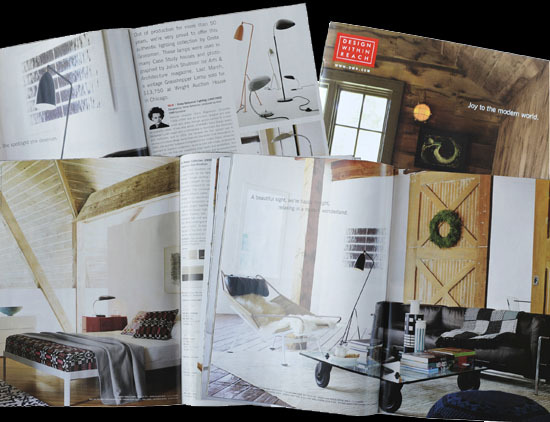 (If you purchase videos, books or catalogs from the Online Gift Gallery through our website before December 1st, we’ll send you a refund for the shipping.) And, for every item we sell from the Online Gift Gallery by the end of the year, we’ll donate $5 to the International Child Art Foundation http://www.icaf.org. 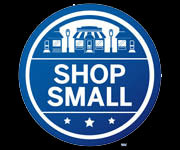 browngrotta arts will also participate in Small Business Saturday on November 26th. American Express cardholders who register their cards before that date and then make a purchase at a participating member on the 26th will receive an American Express gift card worth $25. Register here. 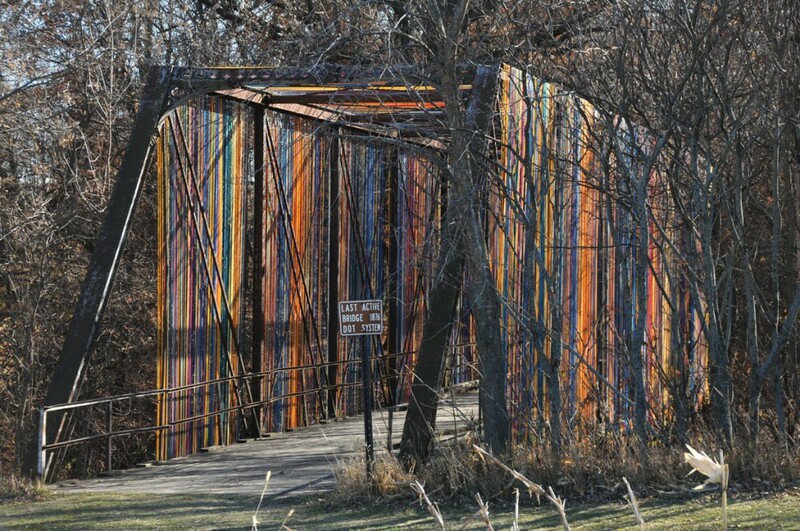 Randy Walker has turned the historic Shanaska Creek Bridge in Minnesota into an artwork, weaving strands of colored acrylic fiber from one to side of the structure to the other creating a large loom of sorts that will remain in place for 6 to 8 months. 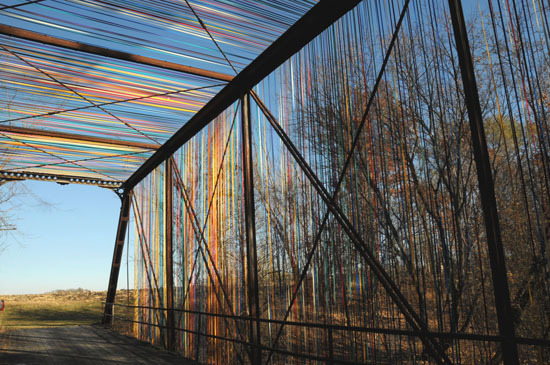 At the end of that time, Walker will remove the fibers and they’ll be transformed into a textile work by the St. Peter Weavers in St. Peters, Minnesota. 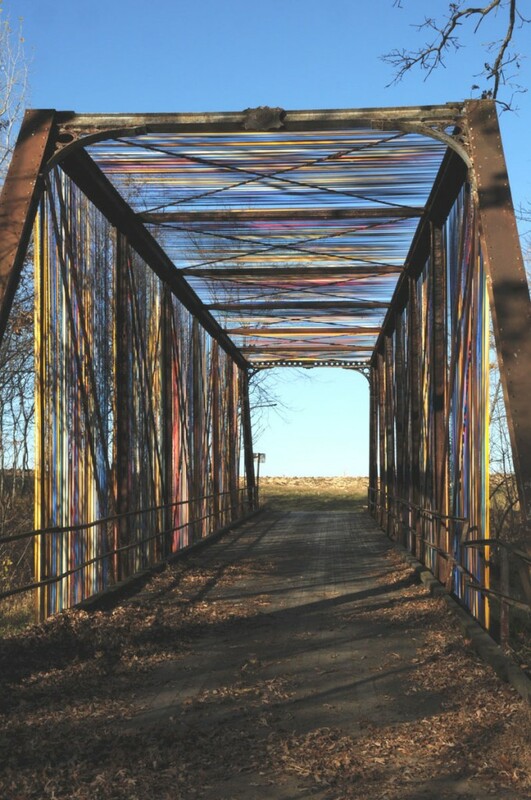 Walker’s Passage project asks viewers and participants to recall a forgotten past by transforming a decaying artifact into a vibrant artwork through the combined efforts of the artist and the community.